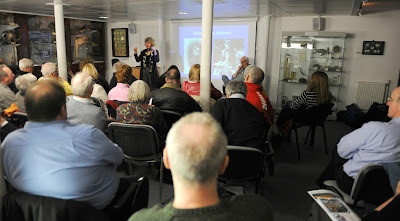 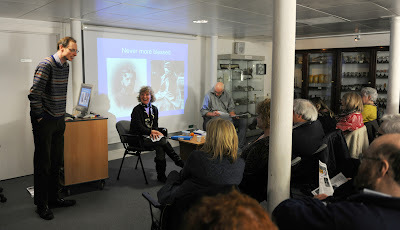 On the 26th March, our research team hosted a talk on the lifelong friendship between Mary Lily Walker and D'arcy Thompson. 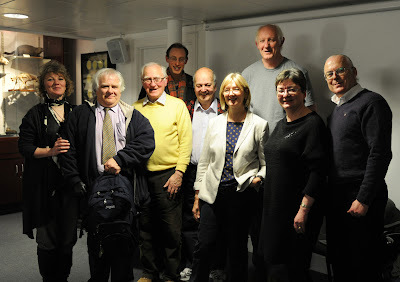 More information on their friendship has recently been unearthed from their correspondance between them held in the archives at St Andrews University. 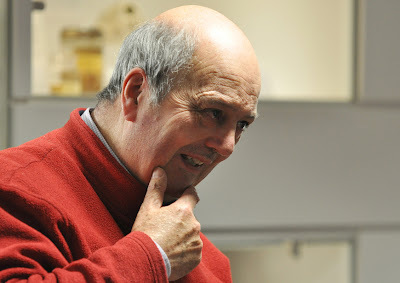 D'arcy Thompson was appointed Professor of Biology at University College, Dundee (which would later become the University of Dundee which we know today). 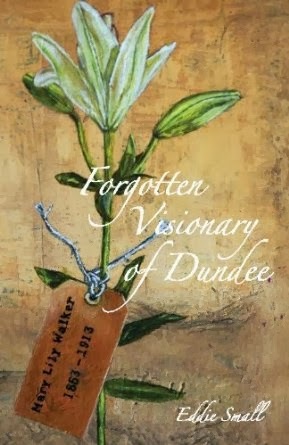 Mary attended the college and the two of them started a friendship which would last their entire lifetime, before she passed away in 1913. 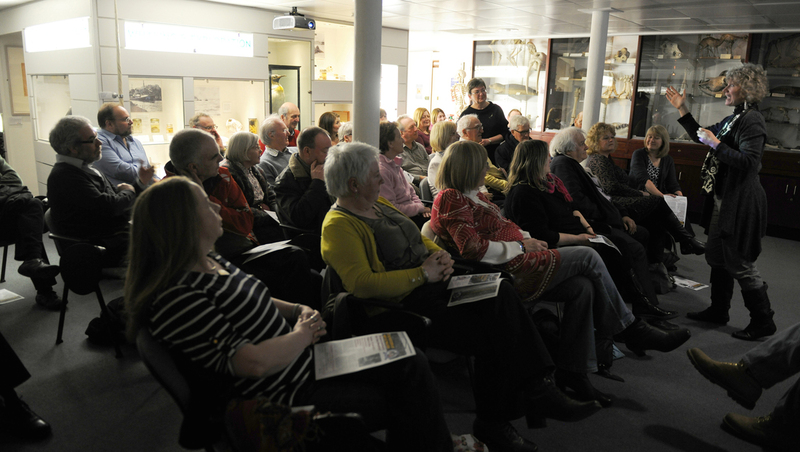 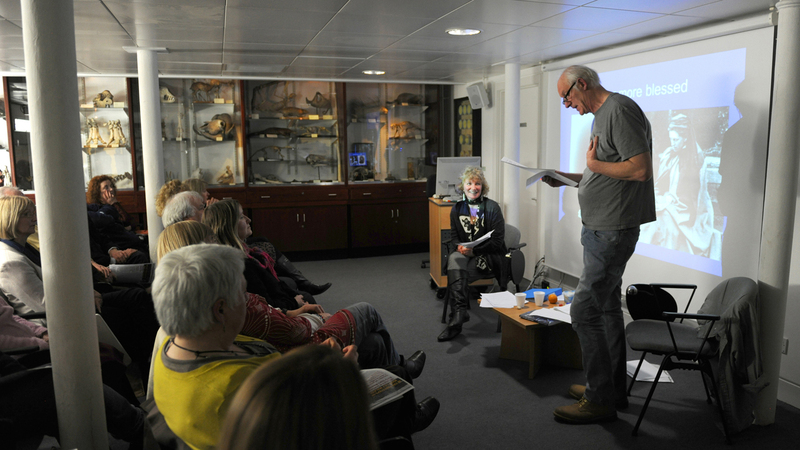 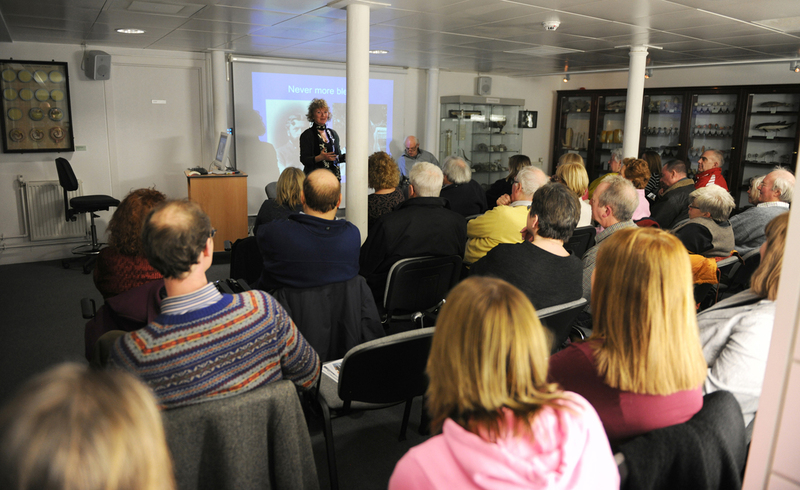 Appropriately enough, the talk was held in the D'arcy Thompson Zoology museum, situated in the Carnelly Building on the University of Dundee campus. The museum is full of zoological specimens that Thompson obtained throughout his life, including some rarer specimens such as the skeleton of a now-extinct Steller's Sea Cow. 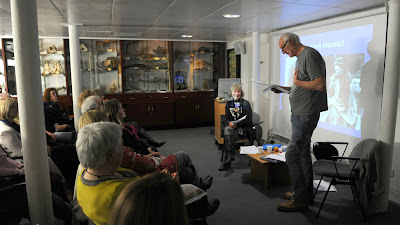 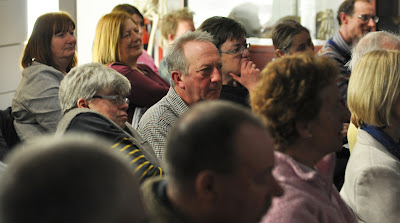 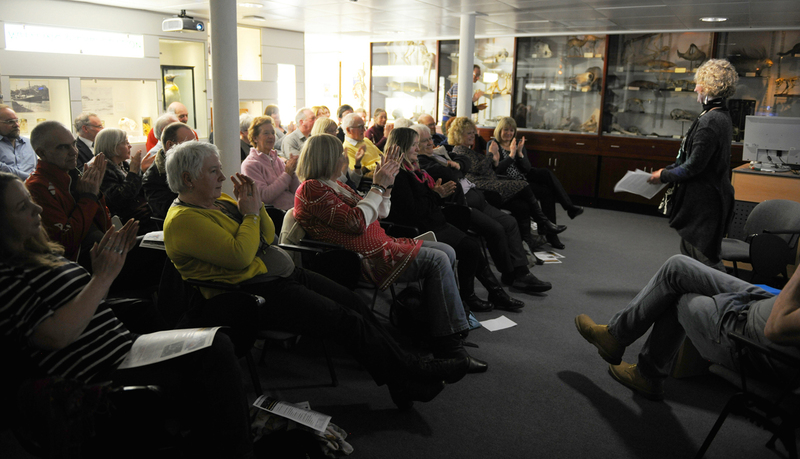 Co-ordinator of the Museum Talk Series.